Health Care Fraud Defense Attorneys - Oberheiden, P.C. The red flags that are made privy to prosecutors include documented warnings by the ZPIC and other government agencies to the healthcare provider before, during, and after an audit. Such documentation might include things like regular discrepancies and mistakes in coding or billing for unperformed services. Where a provider receives documented warnings about errors in coding and billing, it is expected to correct the problems, or when legal action is taken by the government, provide an explanation of why such errors occurred. Educational contacts, i.e. those from whom prosecutors can gather pertinent information and evidence on the matter, are also shared with the prosecutors. While the exact information derived from each individual might not be given to the prosecutors, sharing the names of those with information serves as a guide to aide prosecutors in discovery. It is important for providers to understand that prosecutors are subject to discovery rules that ZPIC auditors may not be. Therefore, they do not enjoy the same broad power of demanding documentation. The government has multiple administrative means through which it can take corrective action against healthcare providers suspected of intentional or unintentional wrongdoing. 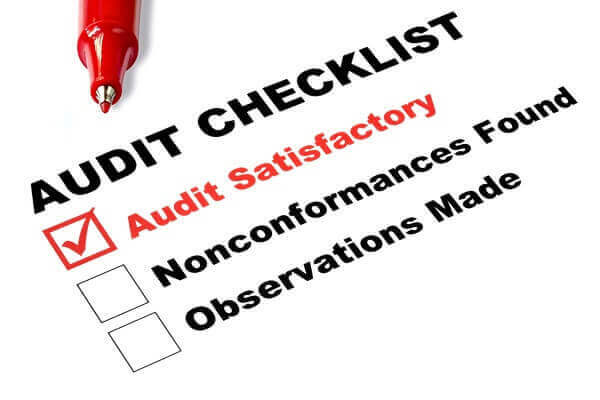 A ZPIC Audit is one such administrative process. Copies of the initial complaints that led to a ZPIC audit are given to prosecutors to help them understand the nature of the case. Because Medicare and other agencies often have more investigative capabilities than prosecutors, who are subject to rules of discovery, the results of those investigations are given a lot of weight. The disposition of the case, i.e. whether it was referred to another agency, closed, payment recouped, or provider educated are factors that the U.S. Attorney’s Office considers reflective of the probability of success in prosecuting the previously-investigated providers. Therefore, the law permits prosecutors to be made privy to the results of previous investigations. The Medicare Program Integrity Manual states, with regards to file retention, that: “Files/documents shall be retained for 10 years. However, files/documents shall be retained indefinitely and shall not be destroyed if they relate to a current investigation or litigation/negotiation; ongoing Workers’ Compensation set aside arrangements, or documents which prompt suspicions of fraud and abuse of overutilization of services.” This will satisfy evidentiary needs and discovery obligations critical to the agency’s litigation interests.